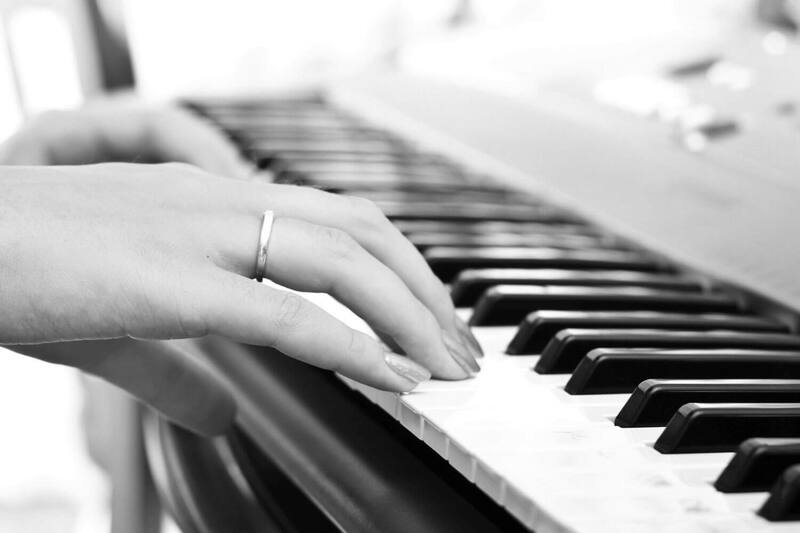 Playing the piano is often seen as a very sophisticated skill that’s very hard to learn. Skilled piano players are successful not simply because of their talent, but because they have practiced many hours playing the instrument. When you’re a beginner, it might seem intimidating, but just remember – take your time and be patient. Success doesn’t come overnight. 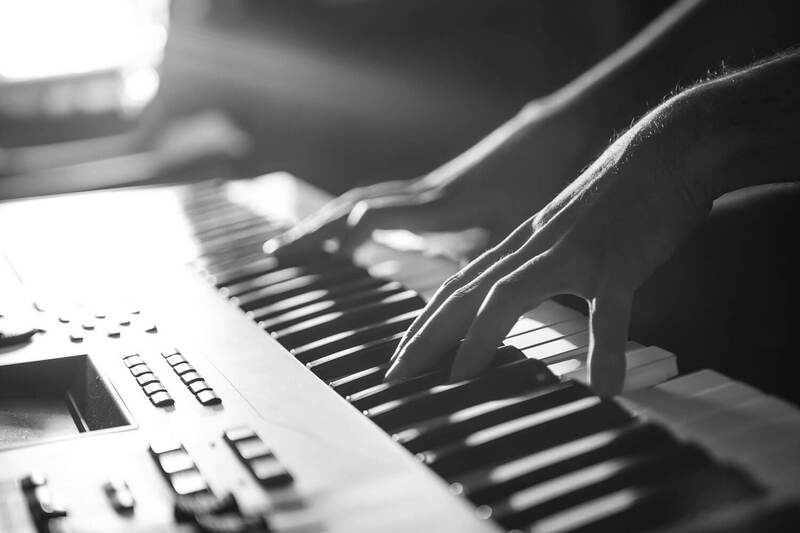 Instead of buying an acoustic, full-size piano, beginners often choose a digital piano. This is a great alternative, as they accurately simulate the sound and feel of a classic piano. And they’re often a lot smaller in size, so there’s also the matter of convenience. There are other advantages as well, such as not having to tune a digital piano. Additionally, you can use headphones and not disturb anyone with your music. So, if you’re a beginner who wants to learn to play a digital piano, or practice your existing skills, which one should you buy? The choice is huge, but we’ve tried to narrow it down to 3 different models, and compare them and see what the best choice might be for you. Even if you’re not familiar with the world of digital pianos, you’ve definitely heard of Casio. They make all sorts of products, such as calculators, digital cameras, and digital watches. Among their most famous products are electronic musical instruments, and one of them is the digital piano named Privia PX160BK. This is a full-size digital piano with 88 keys, and it comes in two colors: black, for those looking for something more traditional, and gold, for those who prefer something more luxurious looking. Both are available for $499, as of this writing. 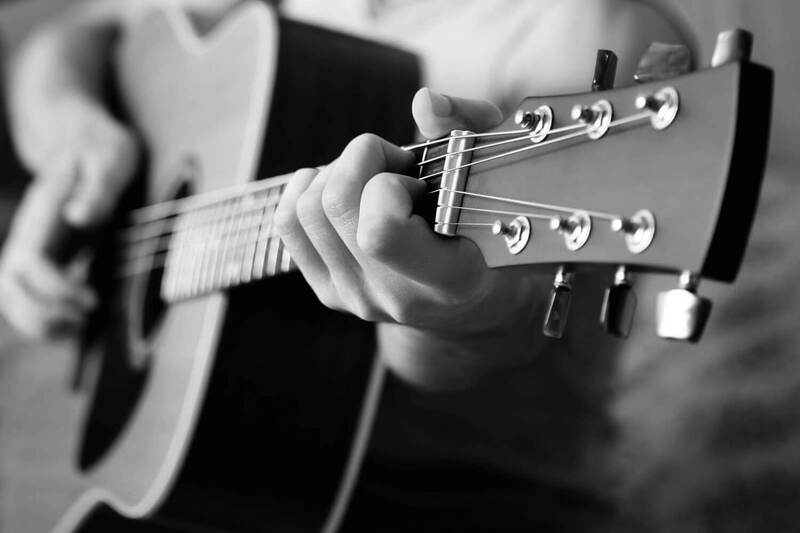 This price refers to the piano alone – if you want the extra equipment, Casio also offers 4 different bundles that include a stand, headphones, a bench, or a sustain pedal, depending on the particular bundle. The piano features two speakers, each with 8 watts of power. Casio actually redesigned the chassis so that the speakers could be accommodated. 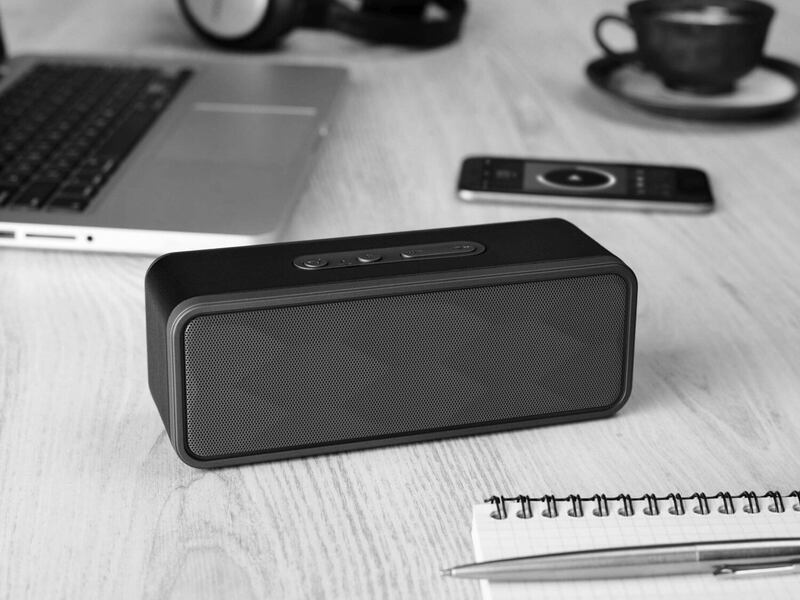 What’s more, thanks to the line-out slot, you can easily connect external speaker or headphones, if you don’t want to disturb people around you. 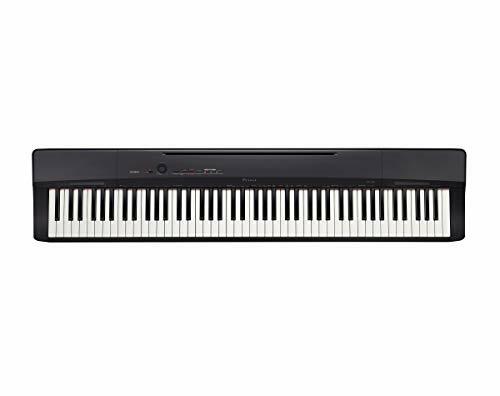 For this digital piano, Casio used their Tri-Sensor Scaled Hammer Action II keyboard, whose keys simulate the feel and look of actual keys on an acoustic piano. The piano produces sound using Casio’s proprietary sound source – the Acoustic and intelligent Resonator – producing 18 different sounds, and there’s also the ability to layer two voices, which can come in handy. Thanks to Casio’s 3 years extended warranty, you can be sure that the quality is very good. Another full-size 88-key digital piano, but this time from Williams. 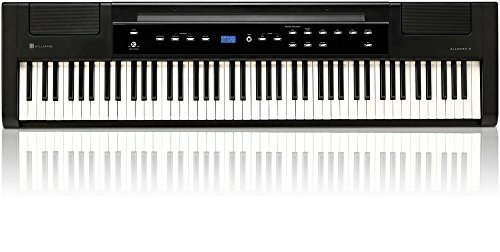 For those looking for something more affordable, Williams Allegro has their Allegro 2 88-Key Hammer Action Digital Piano. Priced at $299 at the time of this writing, this digital piano will definitely appeal to more budget-conscious consumers. So, what do you get for your $299? Well, for starters, the Allegro 2 features hammer-action weighted keys, which results in an ultra-realistic piano feel. Another cool feature of this digital piano is the graphic LCD display, which will certainly be very helpful, no matter what your skill level is. The Allegro 2 is powered by batteries, but you can also use an AC power supply. The latter can be purchased together with headphones and a sustain pedal, altogether known as Williams ESS1 Essentials Pack. Of course, one of the most important things in a digital piano is the sound, and this Williams piano doesn’t fall short. It has good reverb and chorus effects as well as special Modulation/FX control, which results in realistic rotary and vibrato effects for selected instruments. There’s also the split/layer function, which will be especially appreciated by those more advanced users. Of course, there are built-in speakers as well, and USB/MIDI connectivity gives you more flexibility when it comes to computers and recording. For this piano, Williams used their new sound library, which includes unique, hi-definition instrument sounds such as grand piano, organs, synths, strings, electric pianos, and basses. 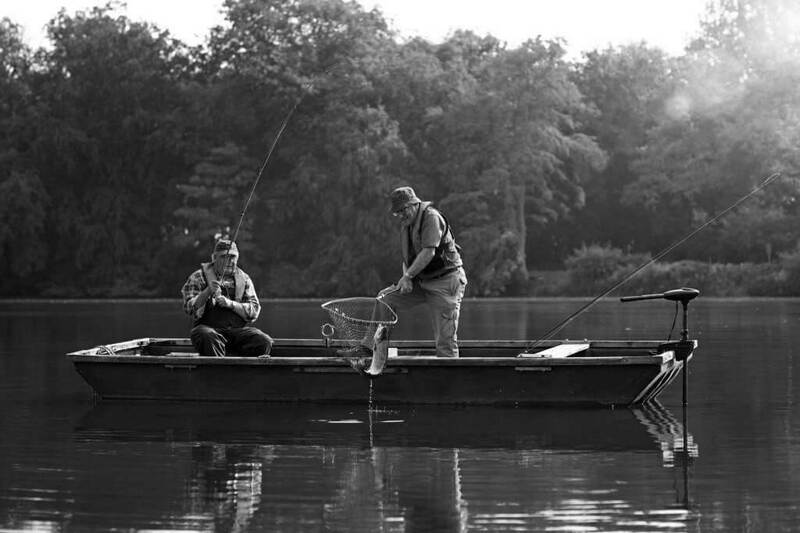 All this gives you great selection and versatility, no matter how skilled you are. The industry leader in digital piano technology, Yamaha, has something interesting in their collection of digital pianos. Namely, we’re talking about the P115 88-Key Weighted Action Digital Piano, which is equipped with the Pure CF Sound Engine. What this means is that this digital piano is able to faithfully reproduce the tone of acclaimed Yamaha’s 9′ CFIIIS concert grand piano. Furthermore, Yamaha’s Graded Hammer Standard ensures lighter touch in the high end heavier touch for the keys in the low end, just like it would be on an actual acoustic piano. And the matte finish on the black keys should really make this piano comfortable to use over longer periods of time. One of the things that really make this digital keyboard stand out compared to the competition is the companion iOS app called Digital Piano Controller. What it does is allows you to control various functions of the piano using your iPhone or an iPad. This gives you plenty of customization options, so you can get the exact sound you need. The P-115 features an enhanced sound thanks to the improved tweeter position. This results in melody lines and treble passages that are brighter and more expressive, giving you a more immersive experience. Thanks to the AUX­Out jacks, you can send the audio to an external amplifier or a powered speaker. The built-in speakers are not disabled when headphone output is used. 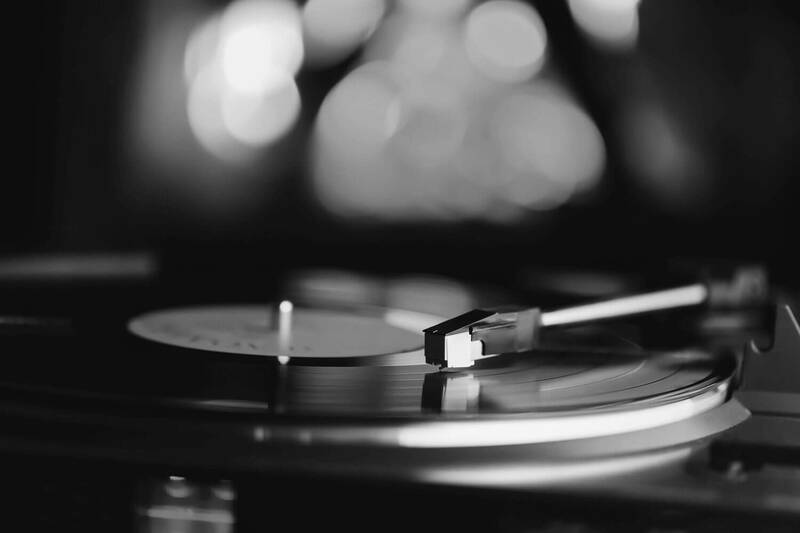 And that’s not all; the P-115 also features on-board drum rhythms, ranging from basic rock to swing beats. As of this writing, the P-115 is priced at $599. 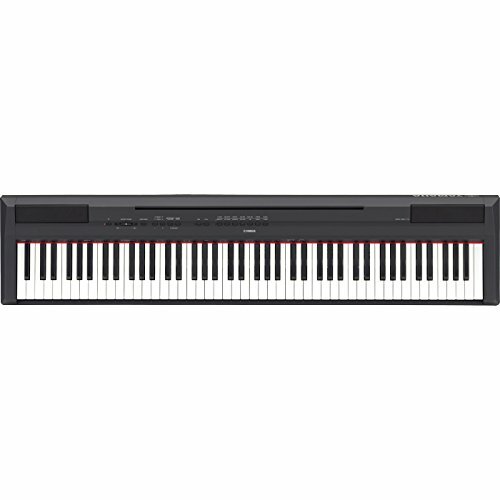 If you’re a beginner digital piano player, and you’re looking for the best digital piano that will suit your needs, then the Yamaha P115 88-Key Weighted Action Digital Piano is the best recommendation for you. It produces excellent sound, emulating a concert grand piano, and it features good customization options with its companion iOS app. The more budget-conscious buyers will certainly appreciate the Williams Allegro 2, which also features a graphic LCD display. Finally, the Casio Privia will appeal to those looking for an all-around good combination of features and styling, especially if we’re talking about the gold version, which gives the piano a more premium look.